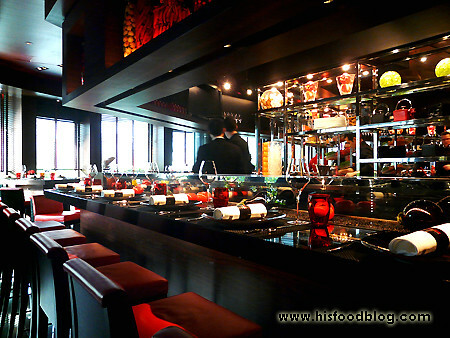 It was a mixed emotional experience when HFB was invited for the new menu tasting of L'Atelier de Joël Robuchon and Joël Robuchon Restaurant at Resorts World Sentosa, Singapore. 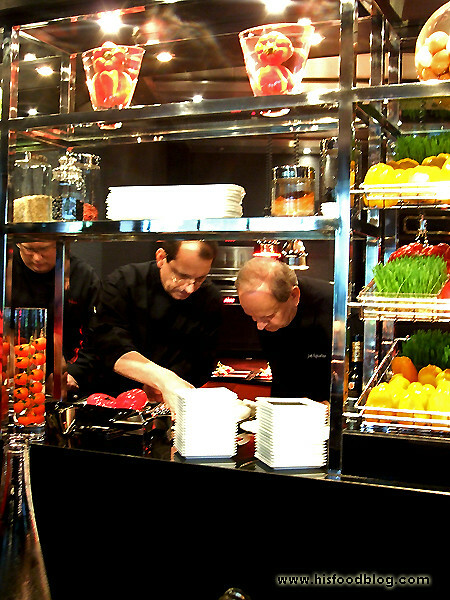 If you hadn’t already knew, HFB was part of the team that was labouring at L'Atelier de Joël Robuchon during their opening when Mr Joël Robuchon himself was here to officiate. One year on, the place remained the same, although the team changed much. 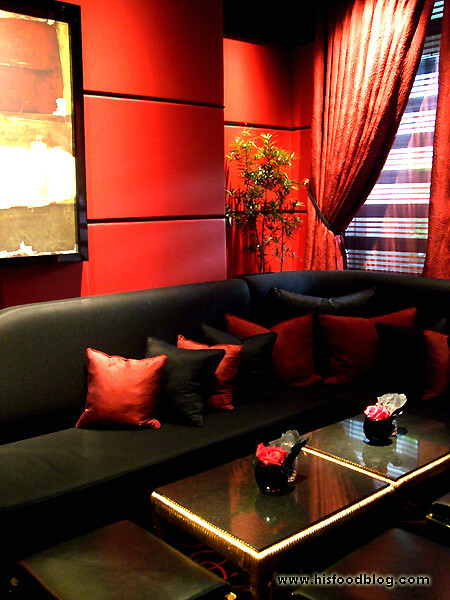 But the good news is Executive Chef Tomonori Danzaki and Chef de Cuisine Lorenz Hoja still helms the kitchen of Joël Robuchon Restaurant and L'Atelier de Joël Robuchon respectively. The tasting session was supposedly to kick-start with Mr Joël Robuchon himself demonstrating one of the dishes at the kitchen of Joël Robuchon Restaurant, but he felt a little under the weather and Chef Eric Bouchenoire, part of Mr Robuchon faithful brigade that travels the world with him, took over and demonstrated how to poach an egg, before Chef Tomonori Danzaki finished off the intricate dish by crumbing the egg and deep-fry it, before completing it with Crème Fraiche, and a very generous quenelle of Caviar! HFB wondered who was the lucky fellow that eventually got to sample it? 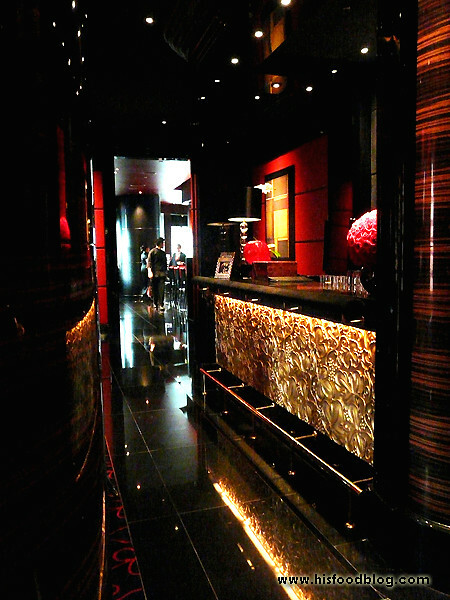 HFB was then ushered to L'Atelier de Joël Robuchon and was promptly served champagne, which he thought was the drink he enjoyed the most throughout the session. It was truly a refreshing experience that he was seated on the other side of the bar-counter, while spotting some of his ex-mates slogging away. Indeed the grass is greener on the other side. Heh! 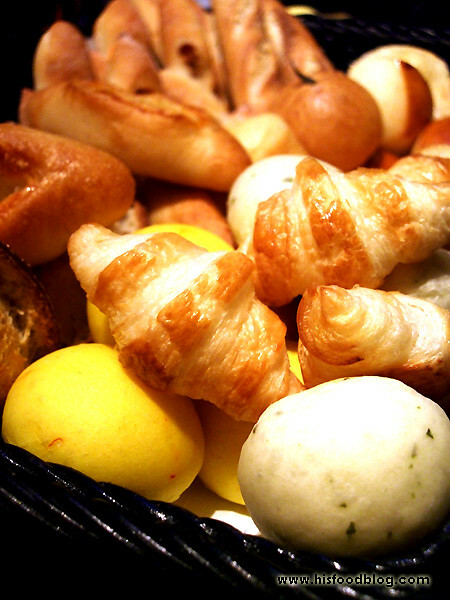 Shortly, the much-celebrated bread basket arrived – painstakingly prepared daily by Baker Chef Yoshihiko Tauchi and his team at the bakery within Resorts World. 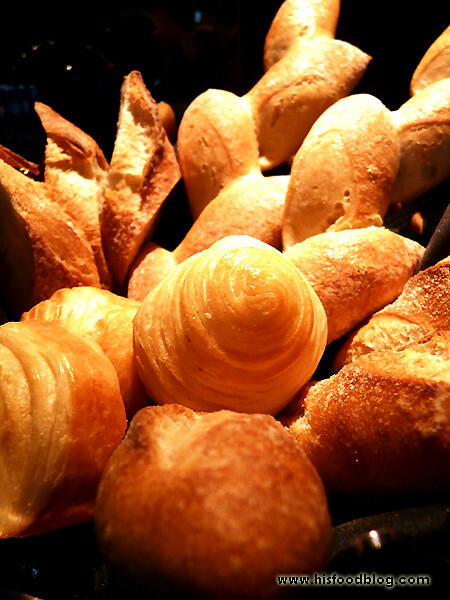 HFB clearly remembered how some of these breads served him well as his late-night snack after service. Ahhh…sweet memories…! 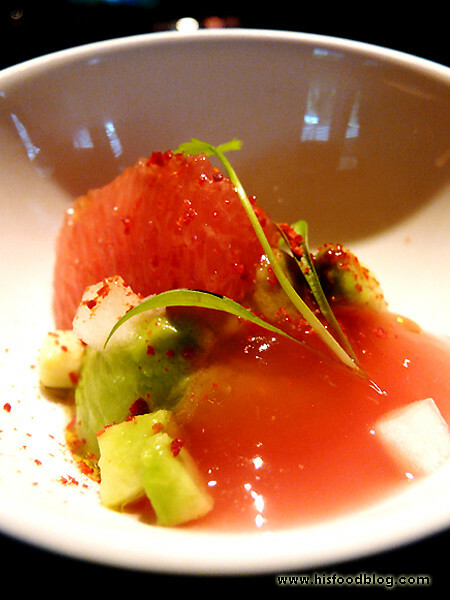 The Amuse Bouche of Pour Commencer was a delightful Avocado and Grapefruit “Ruby Red” with Fresh Coriander. 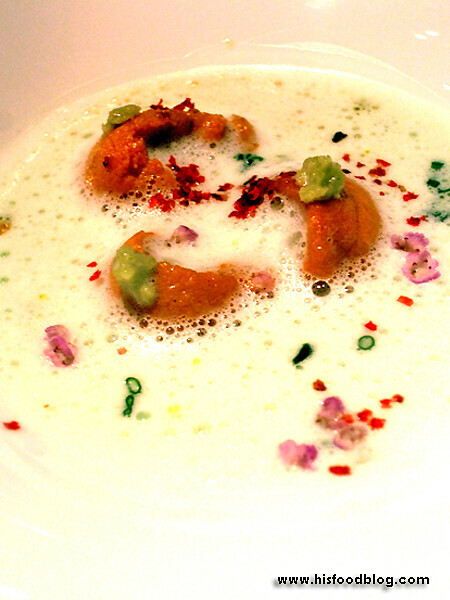 A magnifique start that was refreshing and seek to open up one’s palate readily, HFB enjoyed the contrasting harmony texture of the dish – creamy (avocado), pulpy (grapefruit), and wobbly (gelée) – all at one go. 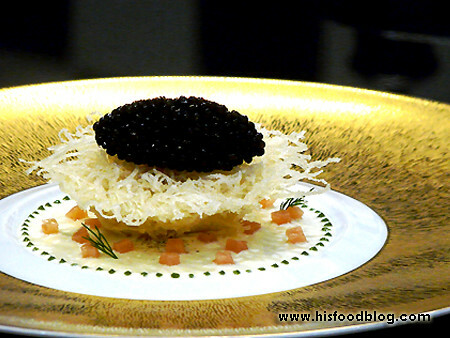 HFB really enjoyed the Le Caviar Imperial that was served chilled, consisting of Imperial Caviar on a Corn Veloute with Shivering Beef Jelly. 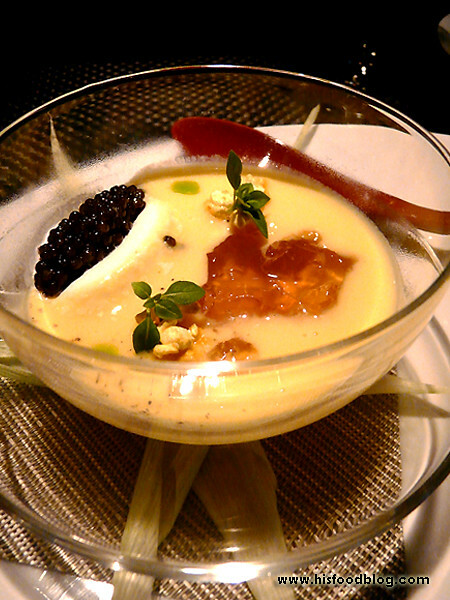 Using Japanese sweet corn, the veloute was delightfully smooth, creamy and sweet to a smack. Combined it with the savoury umami-ness of the caviar plus the beef consommé jelly and this is a sure winner – brilliantly executed! 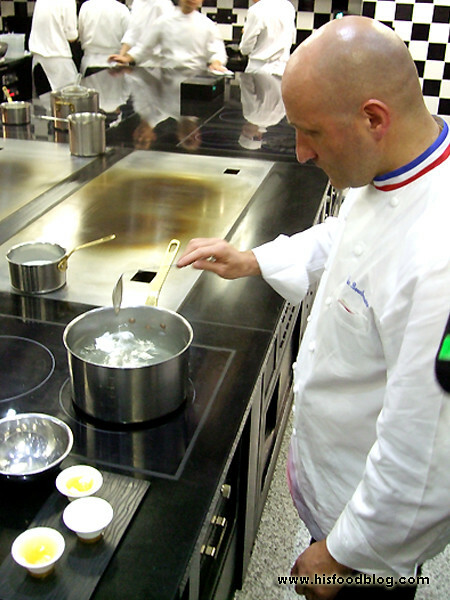 The most inspirational moment arrived that evening when Mr Robuchon strolled in and quickly made his way to the open kitchen of L'Atelier, along with another of his trusty lieutenant, Chef Philippe Braun, to personally oversee the 3rd dish – La Tomate, made up of “Merinda” Tomato and Mozzarella Méli-Mélo with Spring Vegetables Crisp. 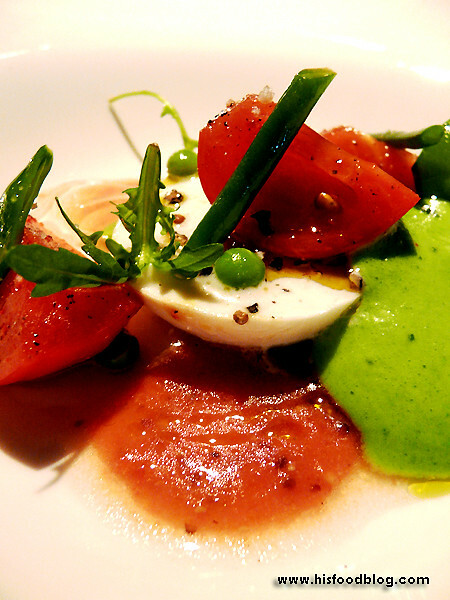 A seemingly straightforward dish that spoke volume in its flavours, HFB enjoyed the natural sweetness of the tomato which paired really well with that dash of good quality extra virgin olive oil along with the mozzarella. 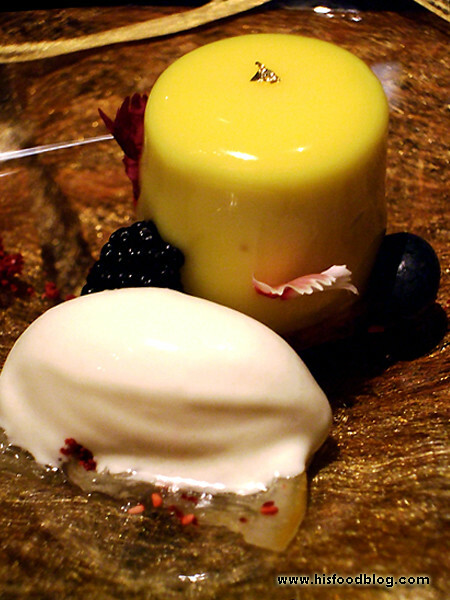 This was a dish that truly let the ingredients spoke for themselves. 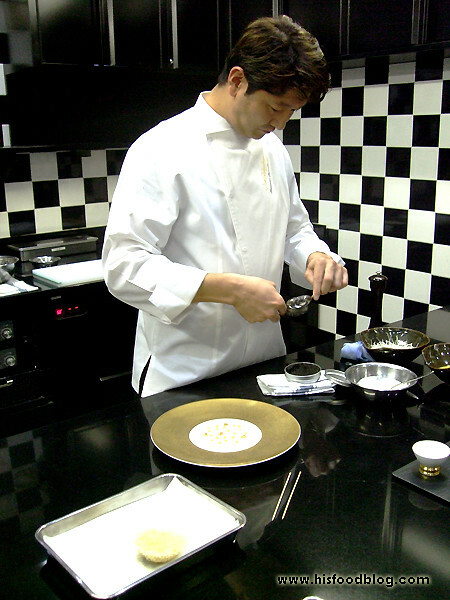 Said to be the creation of Chef Yosuke Soga, who is part of Mr Robuchon's entourage this time round, he was also the man that started the first Atelier in Tokyo. 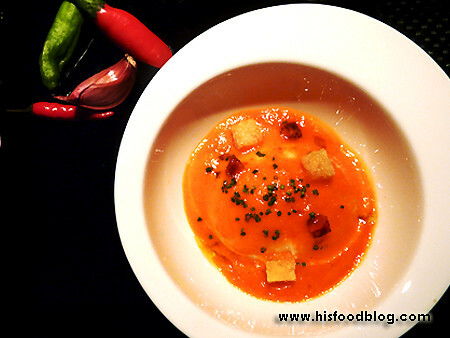 The L'Œuf de Poule consisted of Soft Boiled Egg with Piperade Flavoured Iberico – a typical Basque dish prepared with onion, peppers, and tomatoes sautéed and flavoured with Espelette Pepper. 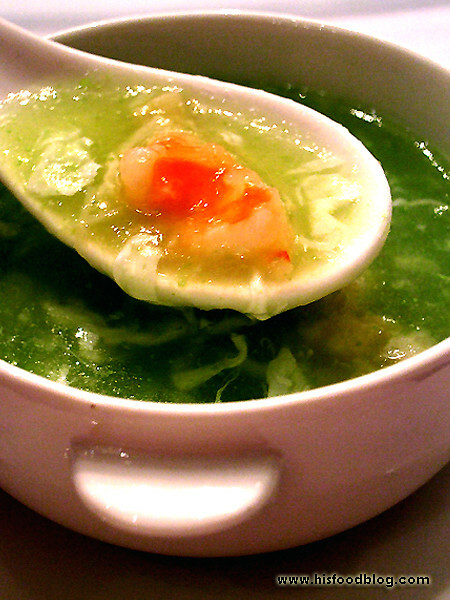 HFB felt the full-bodied sauce was a little overwhelming for the egg, which he felt was a little pity. 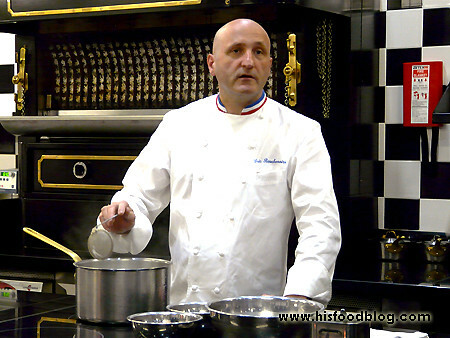 HFB bade his farewell from L’Atelier and was whisked away to Joël Robuchon Restaurant next door, where he was greeted with more of the awesome breads that he couldn’t say no to. 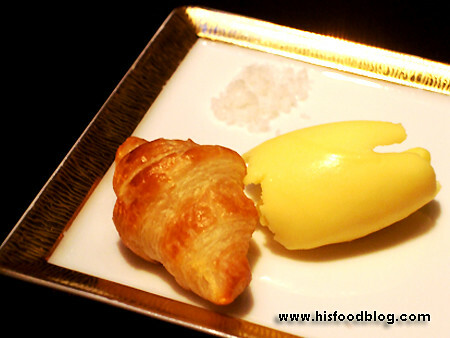 The tiny croissant with the hand-churned butter was simply a match made in heaven. 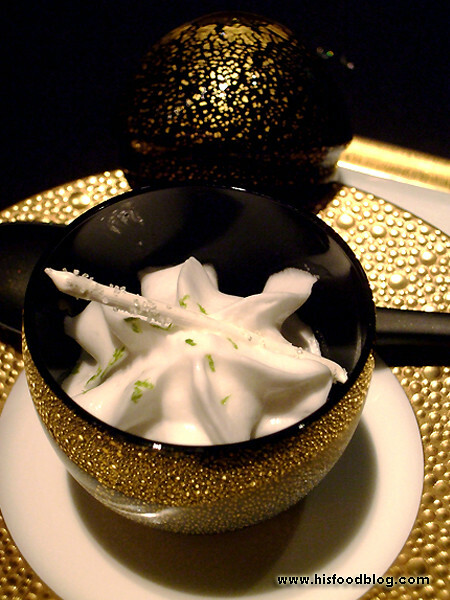 The L’Oursin, or Sea Urchin zephyr with Wasabi Foam was in HFB’s opinion an extravagant dish. Three big chunks of awesome sea urchin were fittingly balanced off with the wasabi foam in taste of texture and flavour. 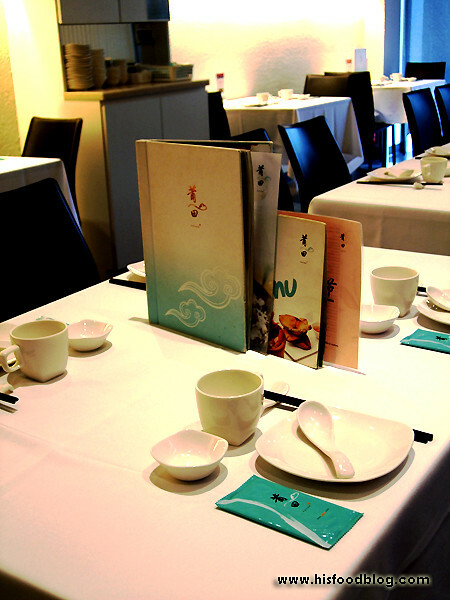 The natural sweetness elicit from the sea urchin was unassailable. 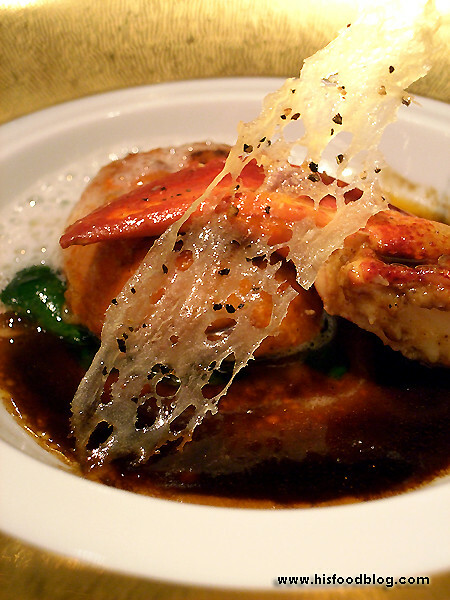 Roasted Lobster with Baby Spinach Leaves Flavoured with Black Pepper Sauce, or Le Homard, was probably Chef Tomonori’s take on our local black pepper crab dish. 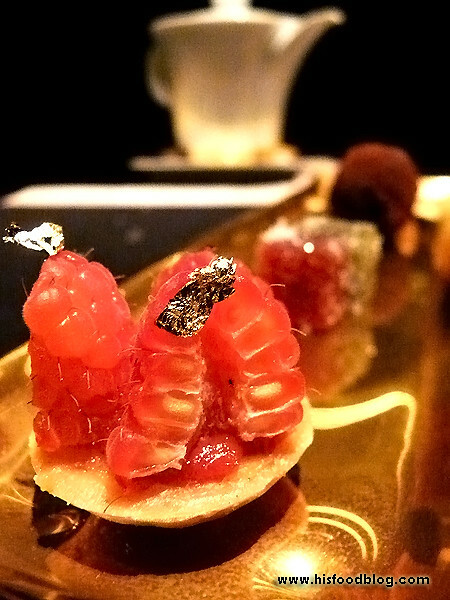 Two lavish chunks of lobster meat consisting of its claw and body were roasted to near-perfection and deftly seasoned. HFB thought the sauce was a tad intense in spiciness, but otherwise did aromatically go well with the crustacean. 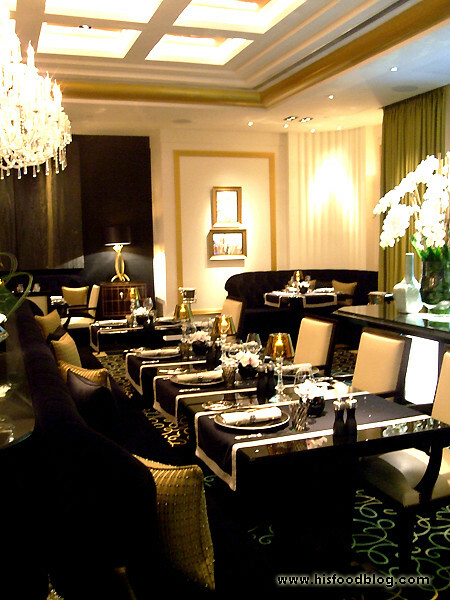 And if you thought the last two dishes were luxurious, you hadn’t come across the Le Bœuf – a Beef Fillet in Rossini interpretation with Vintage Taylors Port and Bitter Salad Sprouts. 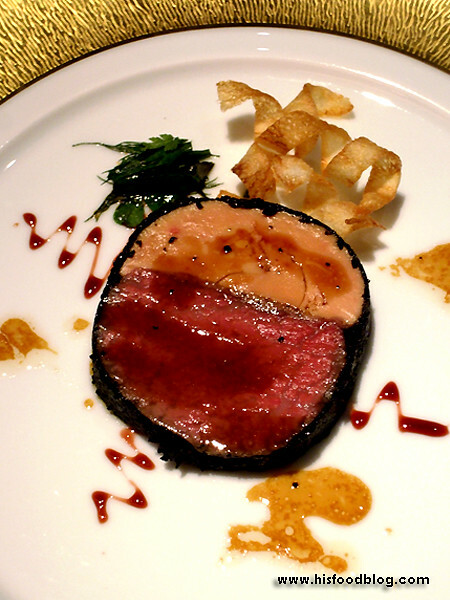 The beef fillet was paired with a generous slab of Foie Gras, and came with Black Truffle Trimmings!!! 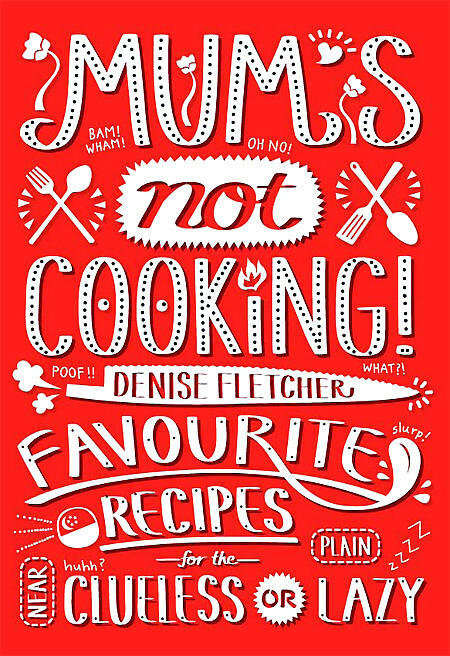 This was one really heavily flavoured dish that had all the ingredients screaming for attention!!! On other days this would have been good, no, in fact it would be divine – but not that day – HFB felt it was a little too rich for him after the numerous courses. Probably more as a pre-dessert, the Les Parfun de Iles, or Smooth Passion Fruit, Rum Granite, Light Coconut Foam was a slight comfort after the heavy mains, but he did find the rum granite a little too overbearing overall. 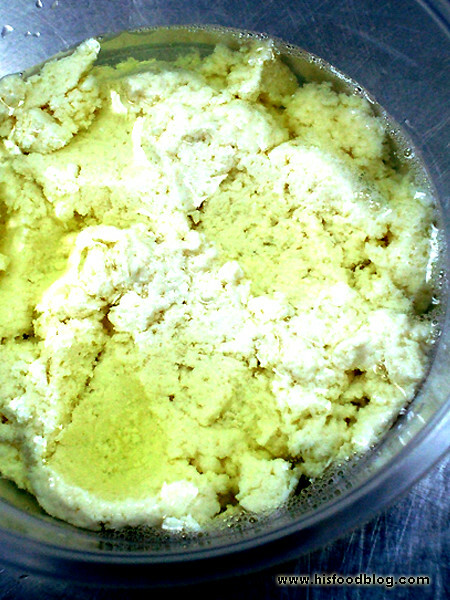 HFB is not a huge aficionado of anything sour, but the Le Jaune Fleuri, a dessert consisting of Lime Zest Lightness flavoured with Yuzu was a much welcome dessert. 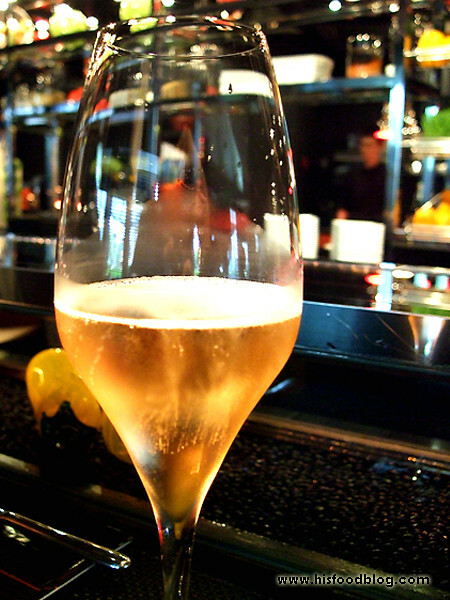 It was light in texture, and its palate-cleansing properties meant that it was polished off within seconds. He was glad it ended on a great note. 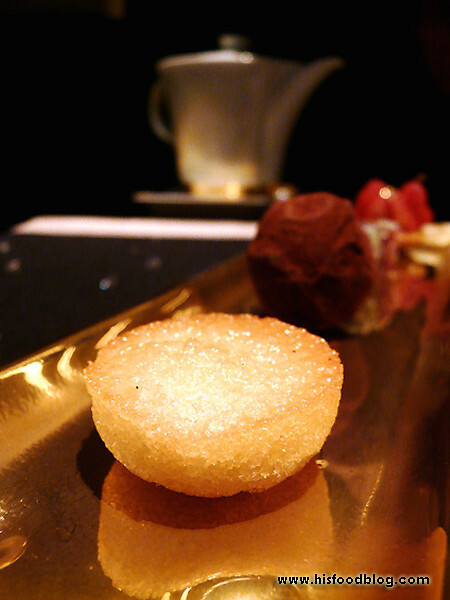 The evening ended with the Le Moka – Le Thé, or Coffee and Tea served with Mignardises, which are a type of Petit Four that are tiny, bite-sized desserts. Disclaimer: No ratings would be given, as this is an invited taste test. 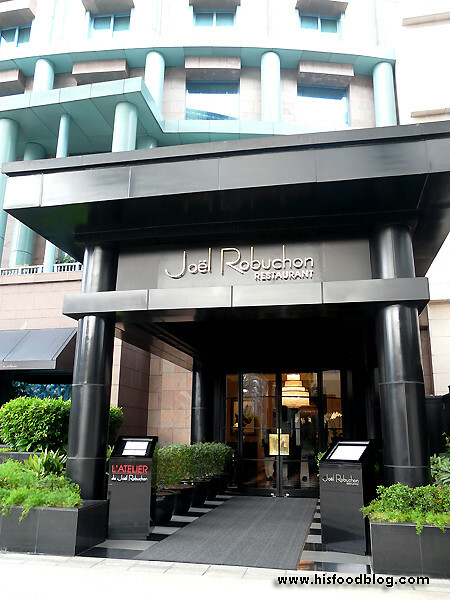 HFB would also like to take this opportunity to thank L'Atelier de Joël Robuchon, Joël Robuchon Restaurant, Resorts World Sentosa, Singapore and Weber Shandwick for their hospitality. 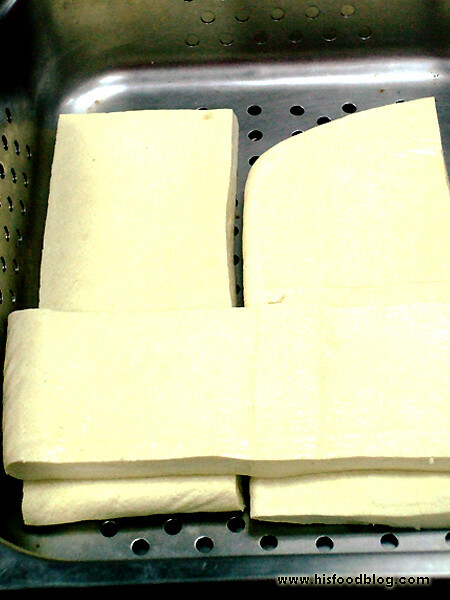 Tofu, also called bean curd, is made by coagulating soy milk and then pressing the resulting curds. 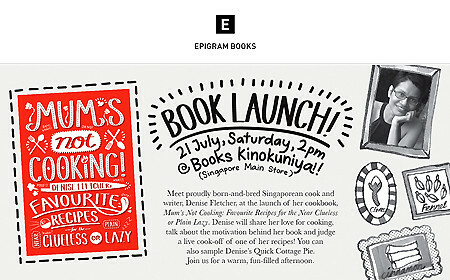 And before sampling PuTien’s refreshing summer menu at their flagship outlet located along Kitchener Road, HFB had the opportunity to visit PuTien’s Central Kitchen to see first-hand how the restaurant made its bean curd fresh daily using traditional recipes, made without chemical additives. 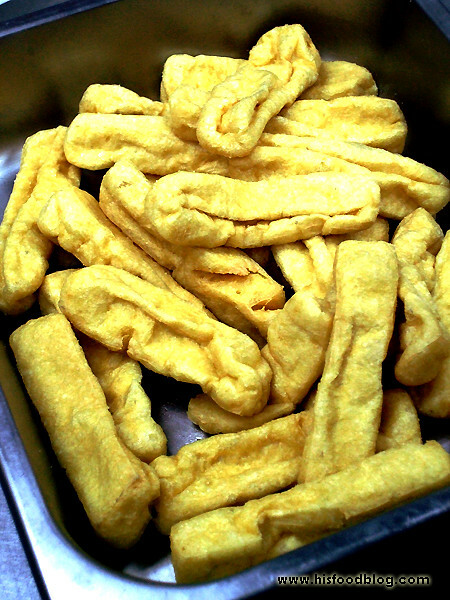 Following the traditional PuTian (the name of the town in Fujian, China) technique, the bean curd is healthier, tastier and has a better texture than mass-market bean curd. 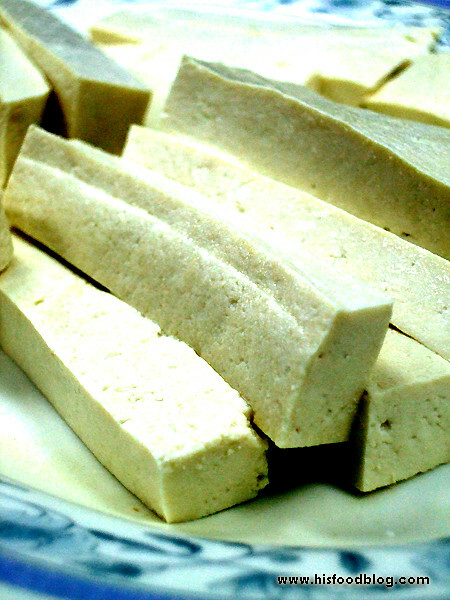 Soy bean were freshly milled and soy milk was extracted before brine, or highly concentrate salt solution was added as the basis for tofu formation instead of gypsum, or calcium sulfate – thus the coagulants produced a much smoother and tender texture of tofu. 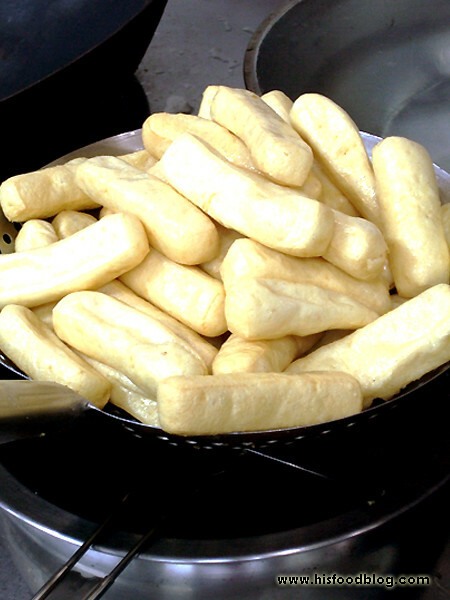 HFB also had the privilege to sample freshly made tofu that was deep-fried in low-temperature virgin oil, and lightly seasoned with a sprinkle of salt. 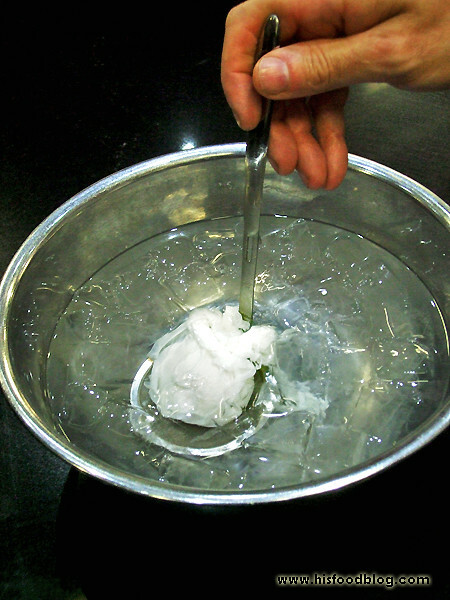 Honestly it couldn’t get any better that this – the tofu was airy and fluffy yet came with a bite at the same time – a product that could only be achieved through excellent temperature control of the oil. In a flash, the whole tray of tofu was gone! 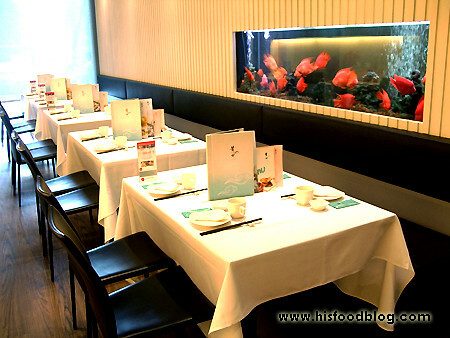 Thankfully, HFB arrived at their restaurant in no time to sample their summer menu and the first dish that arrived was... you guessed it, tofu – a Braised Tofu to be precise – using the exact same tofu that we came across at the central kitchen. 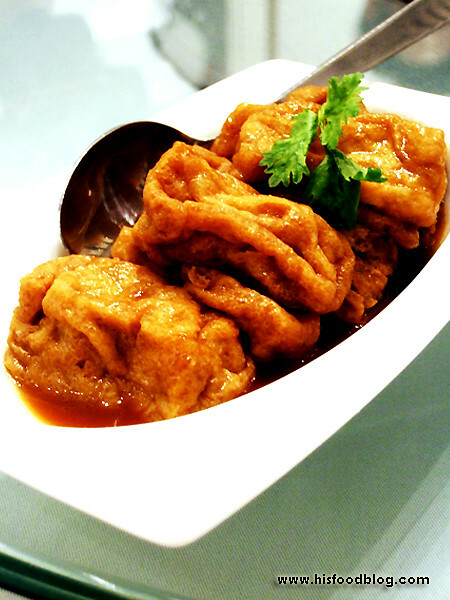 There’s nothing not to love about this dish, the same texture, with the same unique flavour of the tofu enhanced by the absorption of the braising liquid – truly a comforting dish. 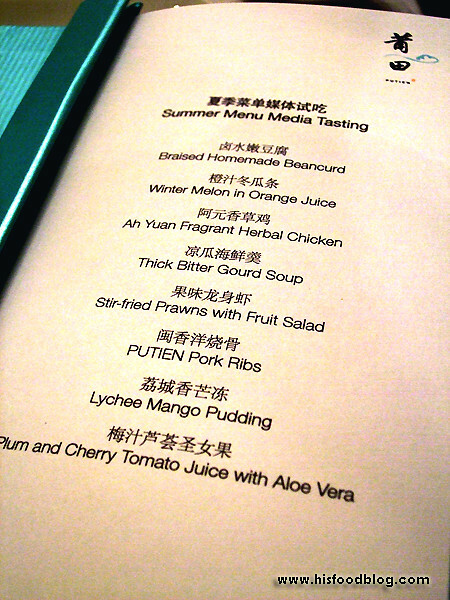 HFB first sampled Winter Melon in Orange Juice – a dish where the winter melon was first cooked and then soaked in orange juice – at Chef Chan’s Restaurant 4 years ago. 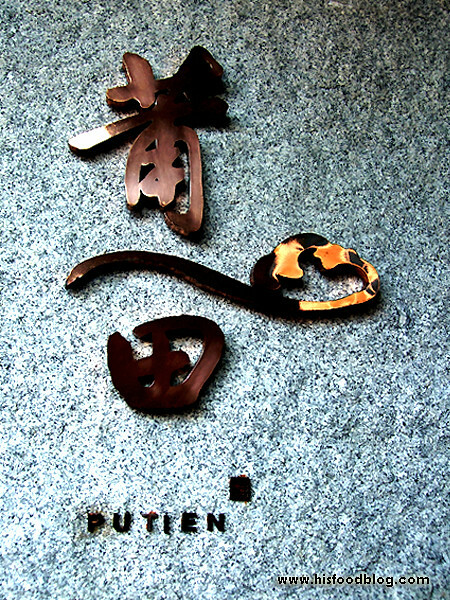 He would rate PuTien’s rendition slightly better with their texture – it was much crunchier with each bite, but on the other hand, he still didn’t take to the artificially-infused sweetness and tanginess of the bottled orange juice. A country take on the homely dish, Ah Yuan Fragrant Herbal Chicken was slow-cooked in a soup of eight herbs using kampong chicken. Served slightly chilled, the chicken was really intense with flavours and the skin of the chicken was actually chewy in a good way, so much so that HFB found it to be really addictive. 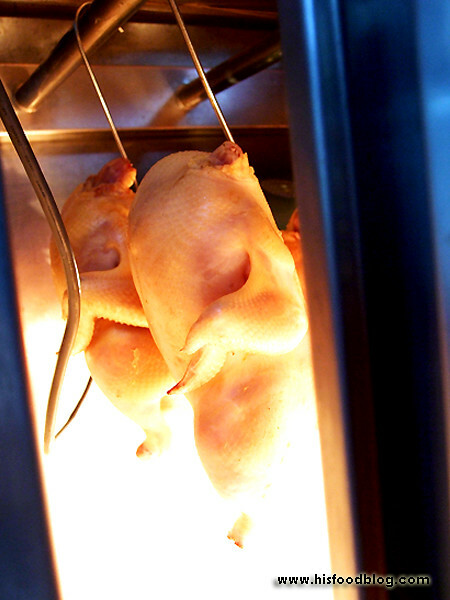 He wondered whether that was the same chicken that was left dried in their central kitchen, thus producing such awesome texture of the skin! A welcome twist to the usual nutritious bitter gourd, the Thick Bitter Gourd Soup delivered multiple unique flavours in one sip. HFB tasted a mixture of sweet and savoury initially derived from the chicken stock and seafood mix of prawns, dried scallops and crabmeat that were used, with the bitterness and “greeny” taste kicking in on the aftertaste. 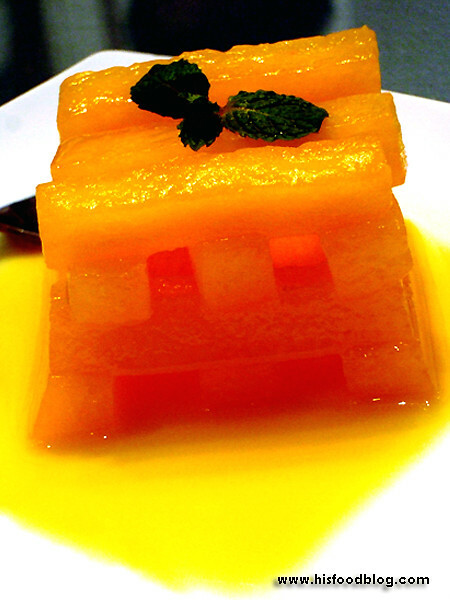 The winter melon cube also provided the texture within the pureed bitter gourd soup. 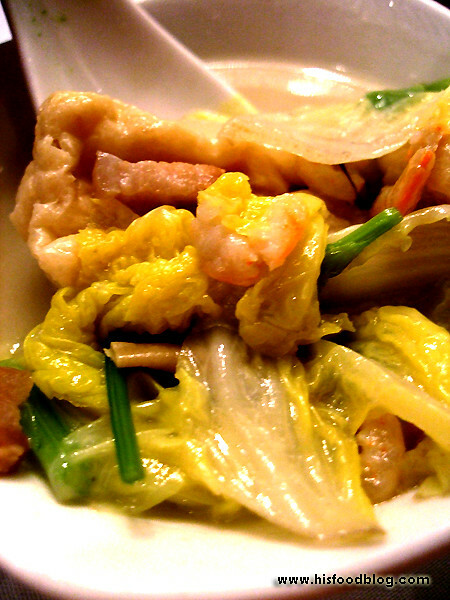 A really exquisite dish that HFB truly enjoyed. 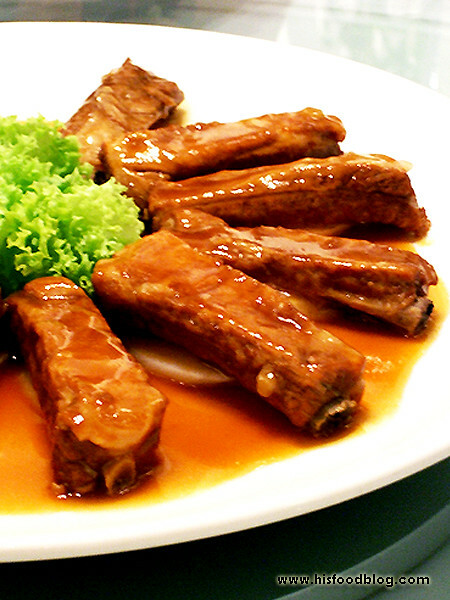 The PuTien Pork Ribs dish is also known as “broken” ribs in PuTian because the bones were exposed. 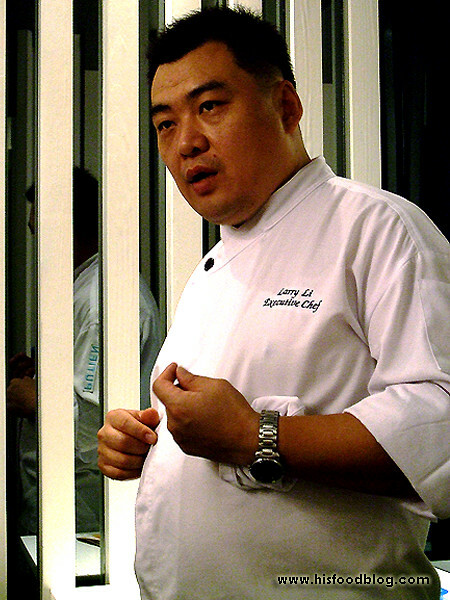 Executive Chef Li Gongba explained that prime ribs were used in this dish and thus the ribs were more on the tendered side. 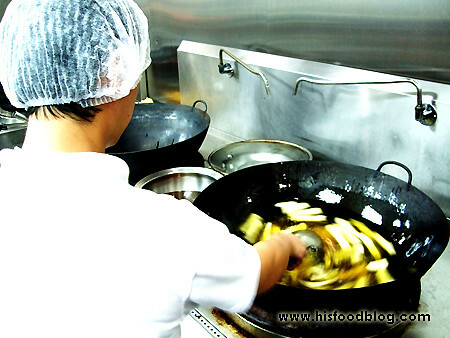 Along with the marvellous marbling, the sauce that came with it gave it a sweet, sour and hint of spiciness to it. 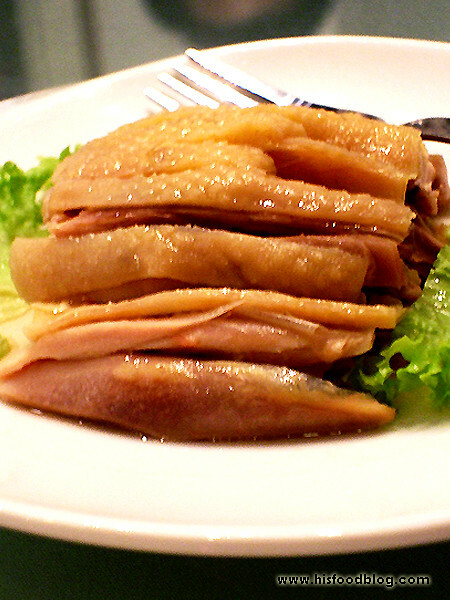 A really enjoyable dish if you asked HFB. 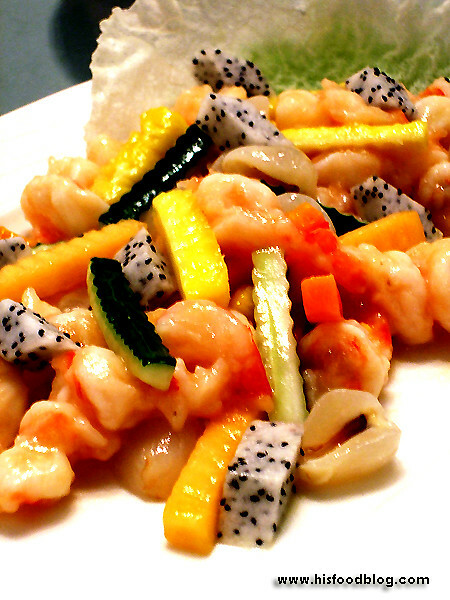 A mental image of the Stir-fried Prawns with Fruit Salad revealed the sun, the sand and the sea – that was how colourful and cheery the dish looked. Summer fruits, including melon and lychee along with dragon fruit, were paired with succulent prawns providing a savoury and fruity pairing that was healthy and refreshing at the same time. 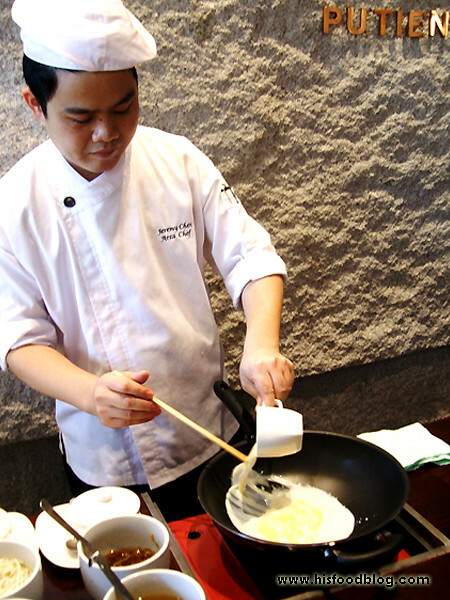 From now till August, diners sampling PuTien's summer menu can also experienced PuTien’s famous Heng Hwa Bee Hoon cooked with Soy Bean Milk prepared “live” by the chef. 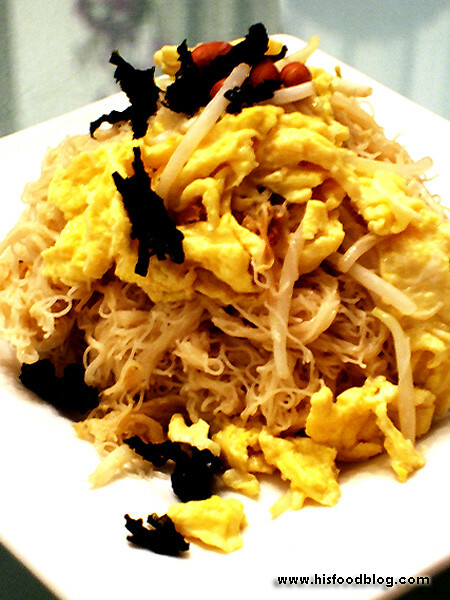 As vermicelli was cooked without first sopping water, it resulted in it soaking up all the soy milk goodness with the tender seaweed providing the added crunch - still as awesome, and way healthier! And if one wasn’t enough, HFB definitely welcomed a second serving of soup, this time in the form of Cabbage Soup cooked in Soy Milk. Very flavourful, and a soothing end to the meal. But a refreshing menu could never do without the accompaniment of the Plum and Cherry Tomato Juice with Aloe Vera, now a permanent fixture in their menu. 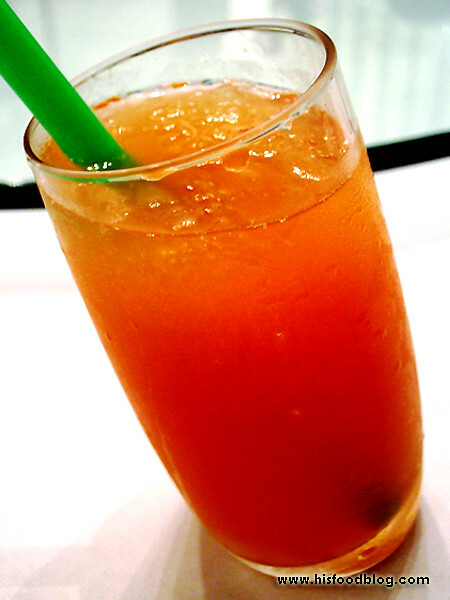 HFB tasted this drink when PuTian first introduced it last year, and he fell in love with it right away. A thirst quencher that really perked one up with its refreshing properties, HFB had two servings of it that day. Disclaimer: No ratings would be given, as this is an invited taste test. HFB would also like to take this opportunity to thank PuTien, Ringo and Ann for their hospitality.